The infrastructure is great. There are a lot of resources to gain knowledge the only thing you have to do is exploit it. The library has ample books. The teachers are really knowledgeable and helpful as each student is assigned a faculty mentor. There would be overall development of the students. 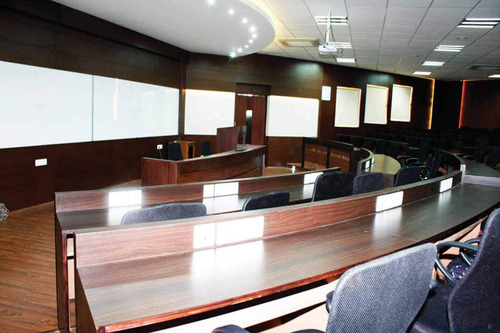 There are various conclaves through which the students gain industrial experiences. There are guest lectures from knowledgeable people. This college would help you intensify your skills and trigger learning capabilities. KSOM helps you become an All-Rounder. 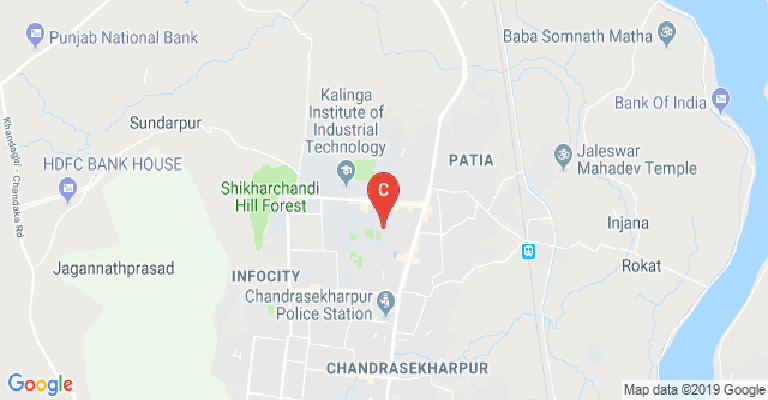 KIIT School of Management which is one of the famous institutes in India for Management Studies is located in Odisha and has is ranked among Top 50 institutes of India. I took admission in the year 2013 in the Institute taking Business Mangement as my core study. The best things are - 1. 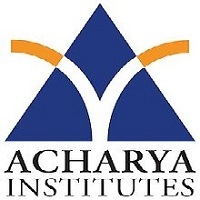 Faculty - All the faculties who teach you're are from the premier institutes of India and the world. 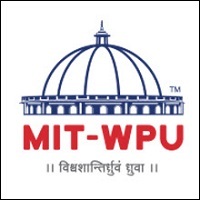 Most of them are IIM - A, B, C. The classes are very interesting with high focus given to both practical and theoretical knowledge. 2. 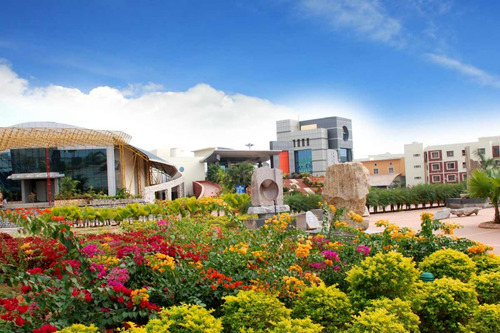 Campus - The campus is top notch and has everything you can thing off, It has its own playground, Pool, Sculpture Park, Auditorium and a huge number of Lecture Halls. 3. 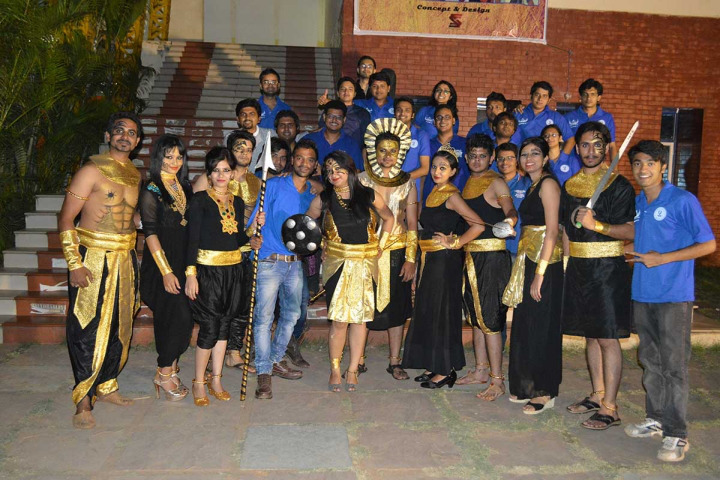 ExtraCirricular Activities- The campus has various societies and cells which you can be parts of, such as Entrepreneurship Cell, Marketing Society and much more which will help you gain extra knowledge. The best part of KSOM is its Infrastructure,well designed,attractive,35 acres of land,greenary all around,and the best campus. College has a fountain,a sculpture park which is beautifully designed and maintained & has its own food court,badminton court.This year college has been ranked 22nd in India as per NIRF 2017,6th in Eastern India & 39th across India as per MBA Universe 2016-17, 4th in the Eastern India, 40 across India, 25 across Private as per Times B School Ranking 2016.Lots of activities happen every week without hampering the classes.Lots of platform to show case our talent.The annual b-fest named Kolosseum is one of the most exciting thing happens in KSOM.Top b-school & many b-school participate in the fest.There are many clubs like media club,cultural club,sports club etc in which a student can be a part of club and organise different events. Talking about the hostel facilities its true that college give 24*7 WI-FI,electricity & water.Rooms are well designed and maintained.And according to be canteen's food is much better than other colleges mess.The quality of food they provide is good but its my opinion everybody doesn't think so.College crowd is good and student come from all around the world.In terms of quality of facilities like teaching,placement,hostel they provide the college is affordable.About the professors the prof are highly qualified maximum had completed postgraduation from a renowed colleges.In terms of teaching all are having knowledge but some of them has less teaching experience.And talking about the most important thing i.e Placement- Every year 100% placement has been recorded this is true but not everyone gets the good package.College brings good company but the demerit is the package.Its quite good for some company.The highest package was 13.6 lacs international and 8.5 lacs domestic for marketing students.Has a less scope in HR & operations.Company starts coming from september end..Every place has its merit and demerit same with this place.But keeping aside the demerits the college is good and I will recommend to join the college as there are lots of exposure here and you will have a good experience. Everyone here joined the college with the hope of getting the best placement at the end..and here I am with the same objective and believes that KSOM is the best leaning place I could ever get.Best thing of KSOM is that it not only focuses on academics but also on the overall development of student through various activities. Can u tell me about what about the placement & avg. Salary of last 2 years. 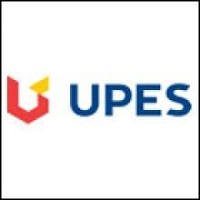 I have to choose one between IPE Hyderabad and KIIT SCHOOL OF MANAGEMENT Bhubaneswar. I am confused.Please help. 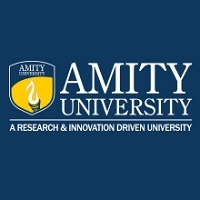 I have been offered admission from IPE HYDERABAD KIIT school of management and Amity University Noida.Which one should I join? Comparison between ibs Hyderabad and ksom , which will be better for both studies and roi? I want to apply for bba course in kiit.. When will the registration be available? Library :4-storied library building with a cache of national and international journals, magazines, books, and newspapers. 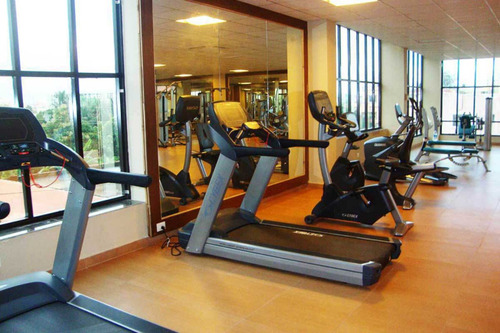 Sports :Sports facility available in this college. Snooker at the Indoor Recreation CentreBadminton and Tennis Courts, Table Tennis at the Indoor Recreation Centre. I.T Infrastructure :Well-equipped dedicated computer lab with all requisite software pre-installed. 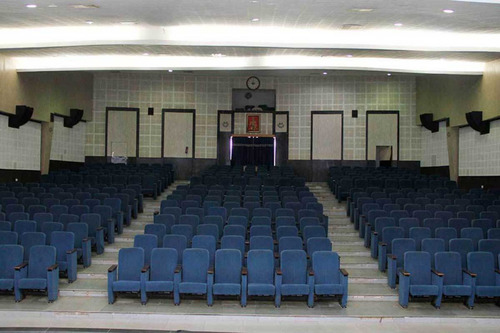 Auditorium :The college has a 500 Seater auditorium facility for events and seminar. Alumni Associations :The school has produced an illustrious array of alumni who are either in top-echelons of the corporate ladder or are successful Entrepreneurs. These highly successful alumni have, in many ways, contributed to the further growth of the institution. 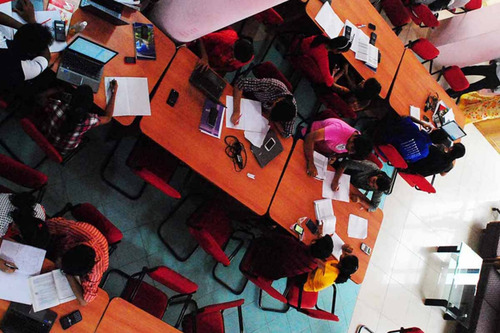 Wifi :The college has Wi-Fi Campus facility for the students and staff. Classrooms :12 air-conditioned classrooms with multimedia system and wifi connection. 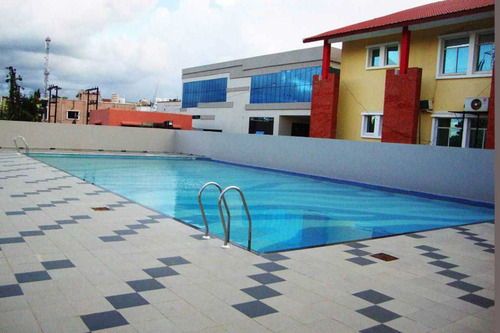 Swimming Pool :The college has a Swimming Pool facility for the students. Medical/Hospital :The college has a health centre/Hospital with first aid facility for the students.